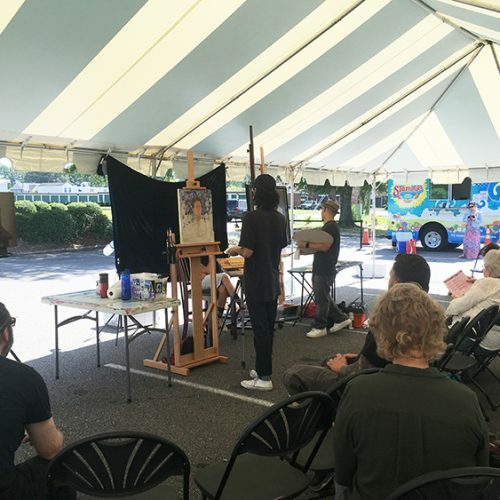 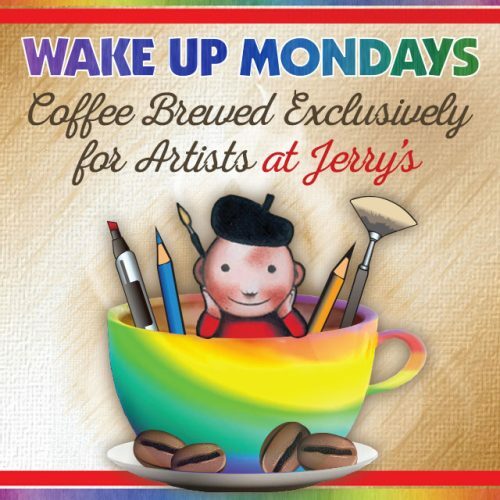 Visit Jerry’s Artarama for Expert Advice and Paints! 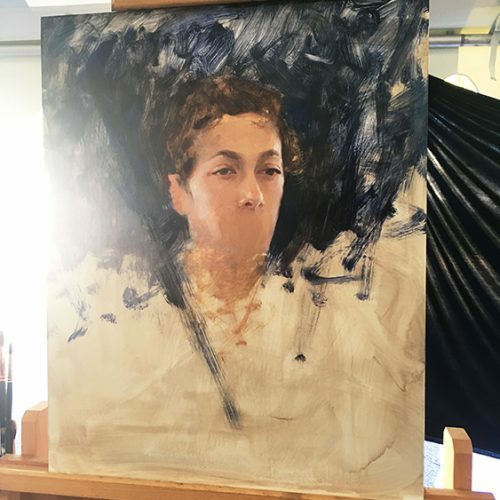 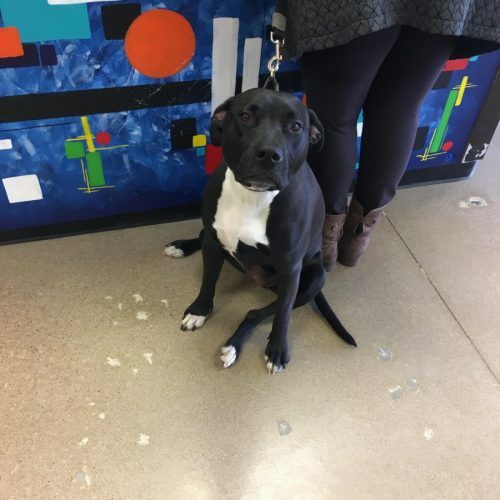 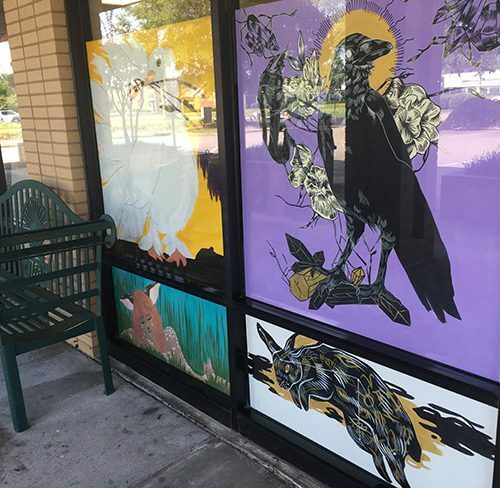 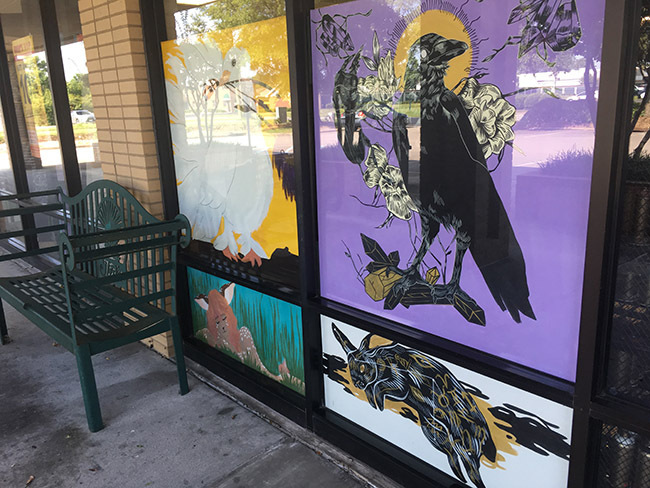 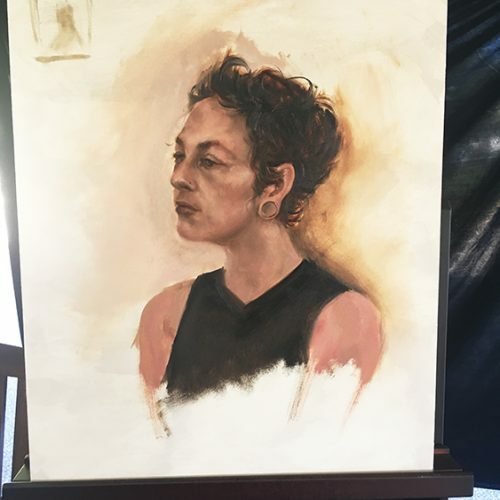 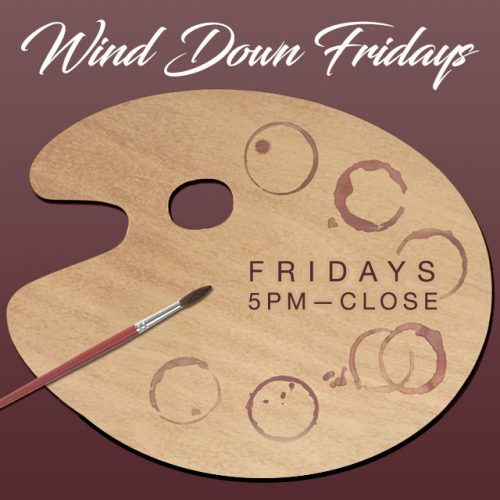 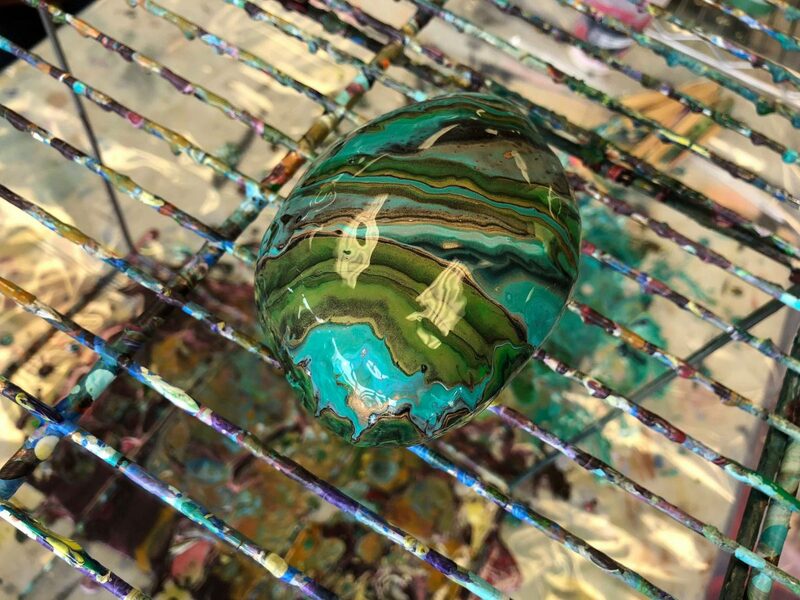 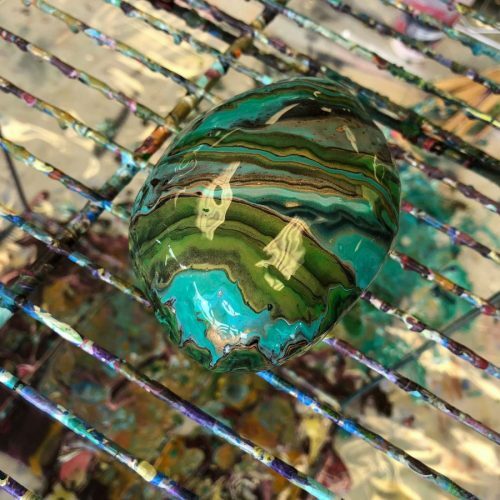 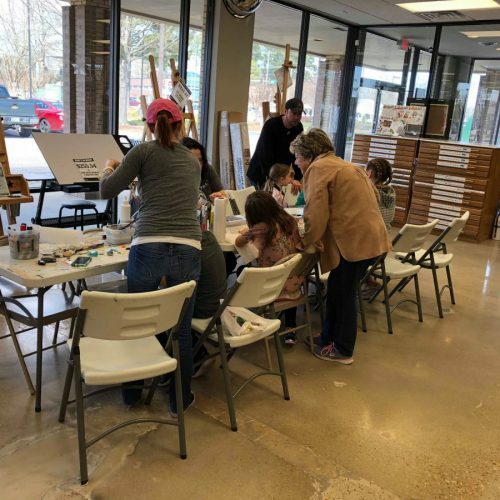 We’re delighted to be a part of Virginia Beach’s active art community and love helping local artists of all levels find everything they could ever need. 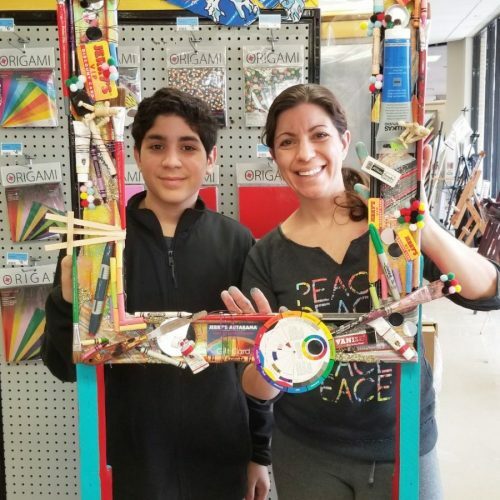 We love connecting with hobbyists, teachers, and professionals and we work hard to make it easy for you to track down what you need. 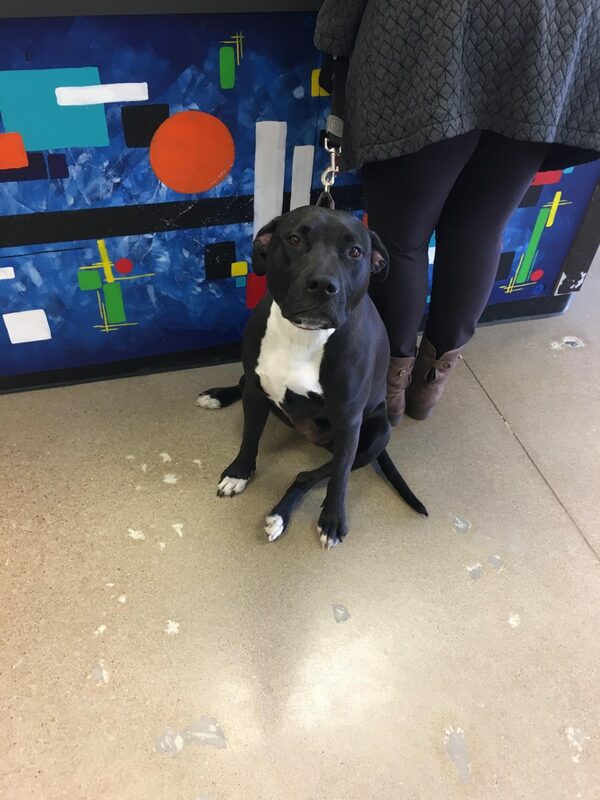 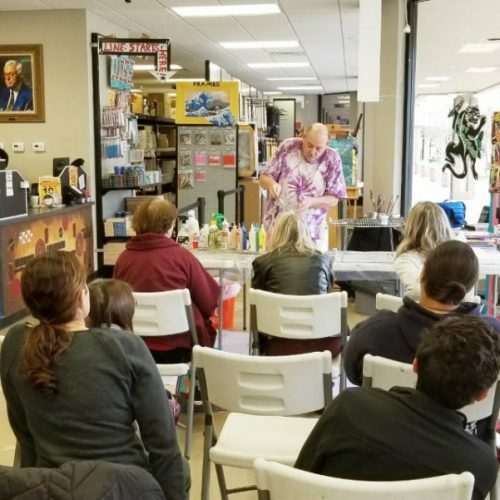 You can even come in to sample our latest products and attend fun events! 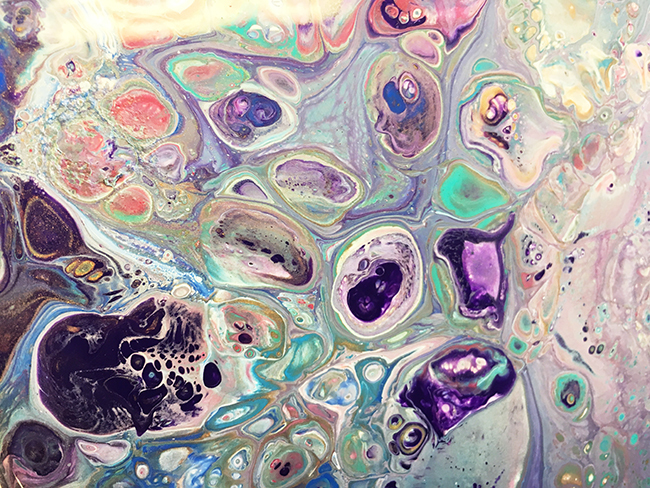 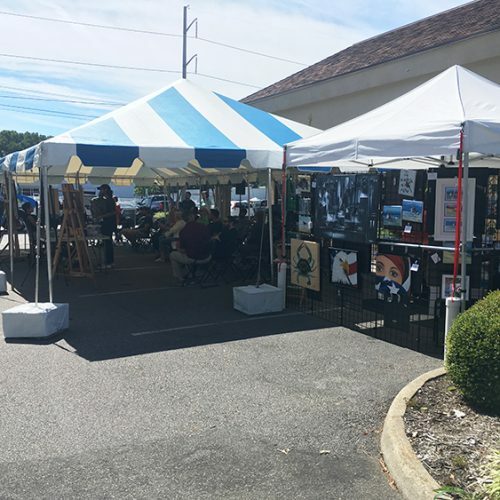 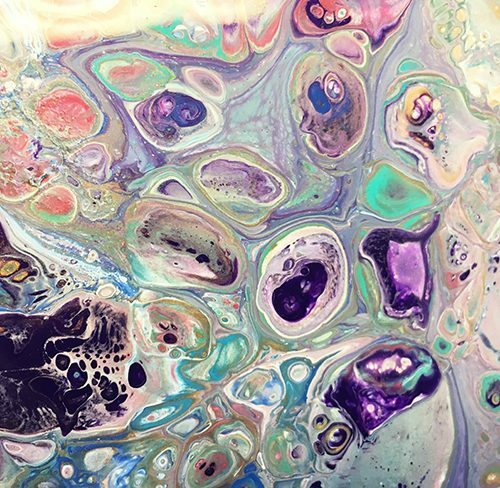 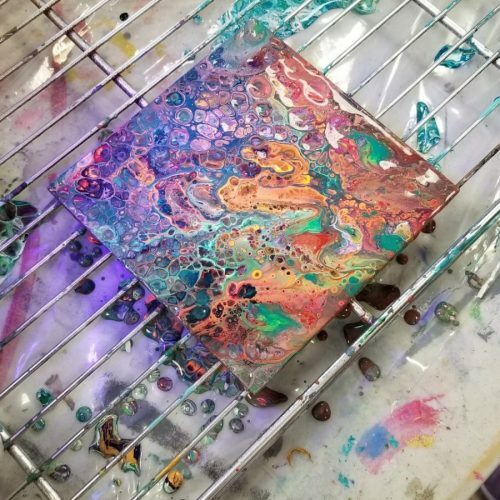 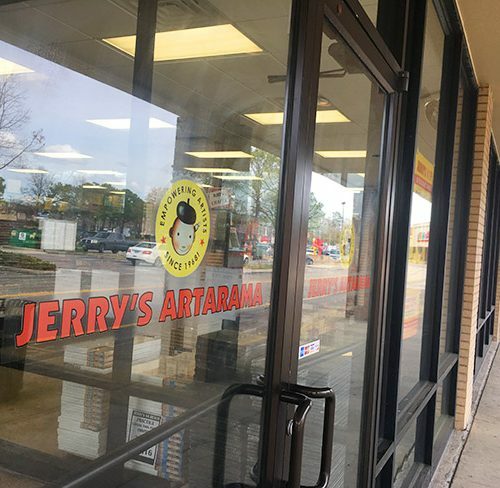 From aisles teeming with specialty paper to high-quality paints and custom canvases, you’ll find everything you’re looking for at Jerry’s Artarama in Virginia Beach. 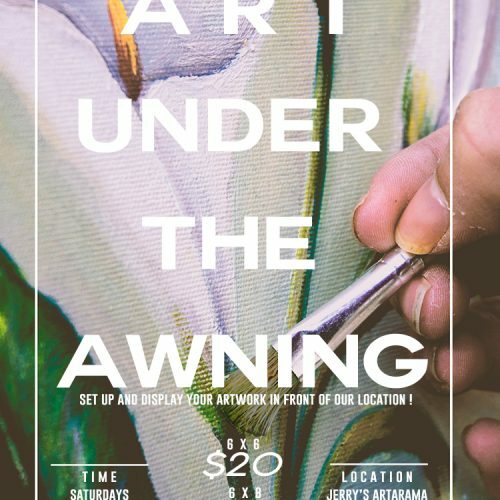 The right frame, mat, and molding can have a huge impact on the finished look of your artwork. 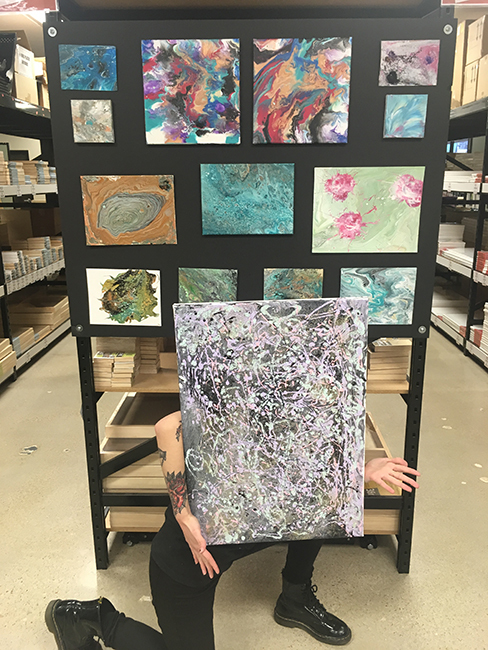 Our framing experts in Virginia Beach take great pride in finding the perfect finishing touch for every piece of artwork you bring in. 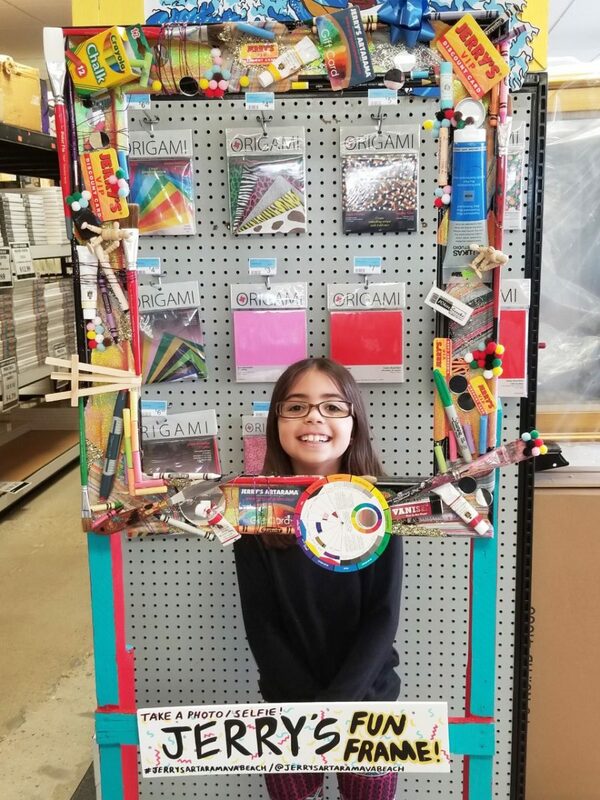 We make sure to stock an extensive supply of materials in-store so that you can see and feel your options in person. 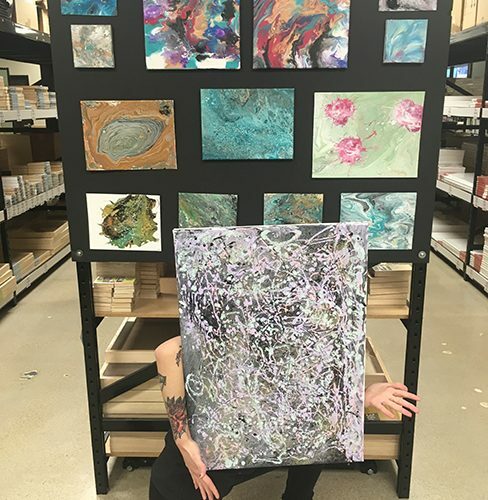 Stop by and share your work, and we’ll be happy to help you find the right frame for your latest creation. 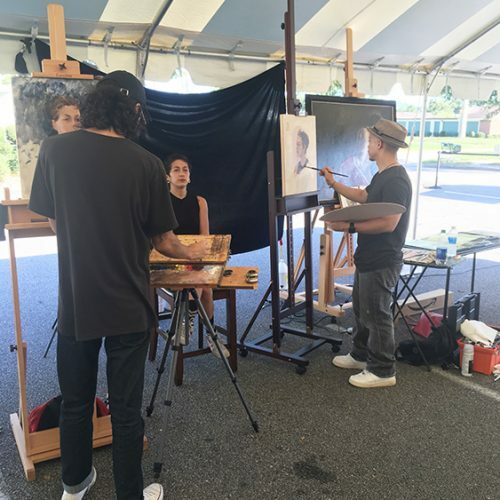 We love supporting Virginia Beach artists and are thrilled to offer an extensive VIP program. 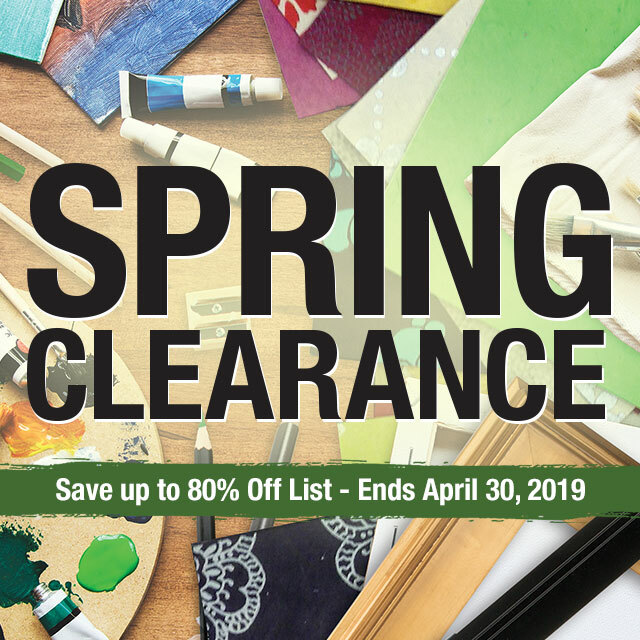 Get a 10% discount on every purchase you make when you sign up — stop by the store and get the savings rolling. 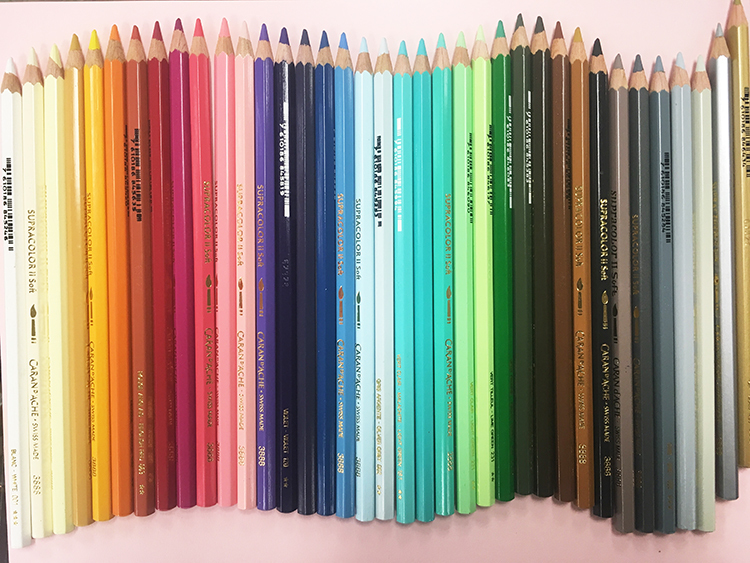 We make it as easy for you to get your hands on premium paints, pigments, and brushes. 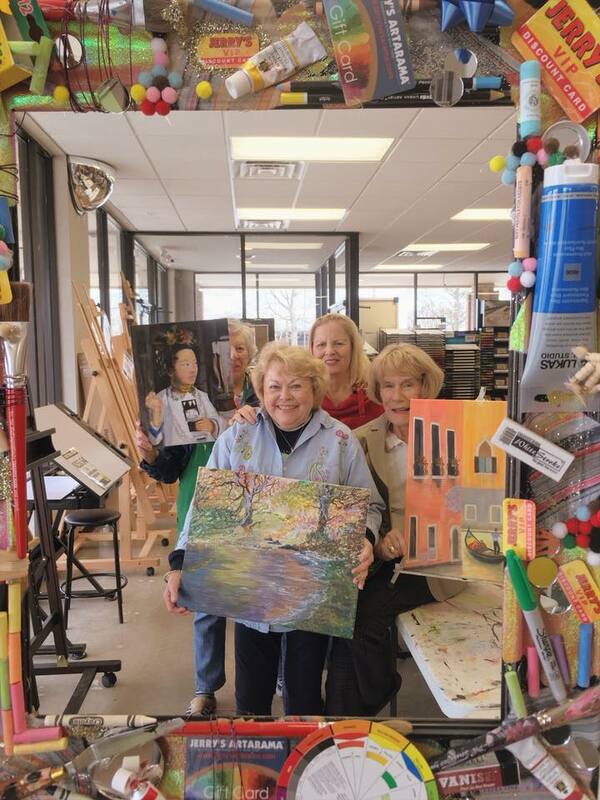 Join our VIP discount program today! 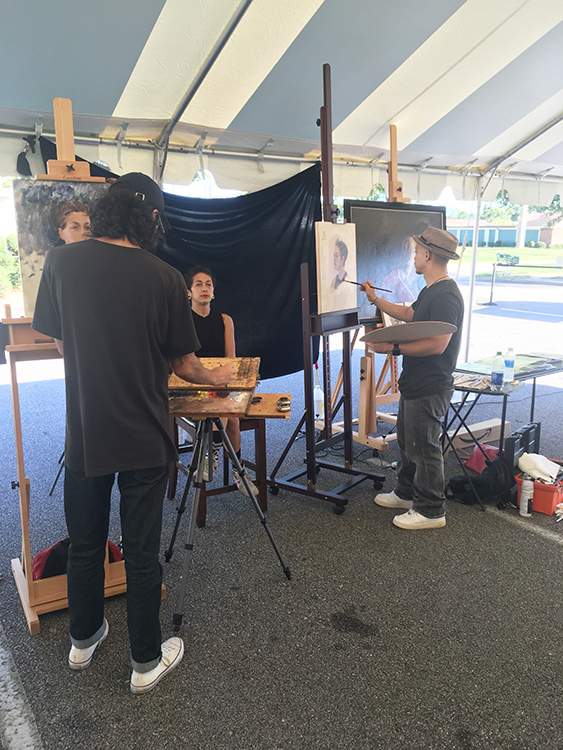 Sign up now to claim your artist VIP club discount and start saving now! 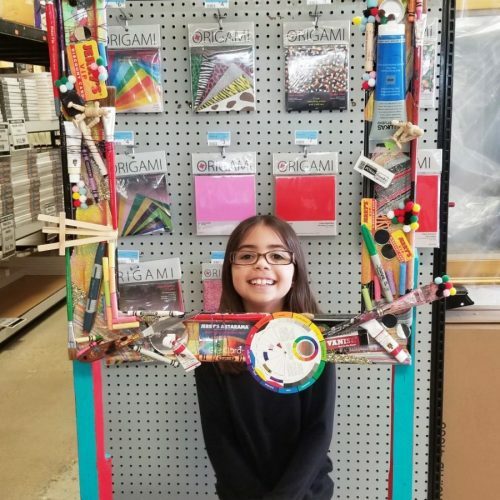 We love helping you try new techniques and supplies. 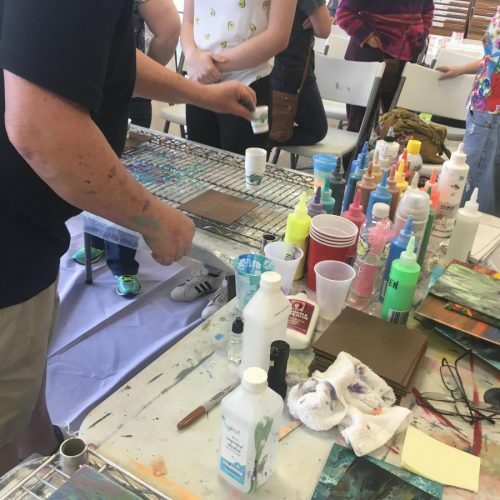 By offering hands-on opportunities and supplying you with a steady stream of events and demonstrations, we provide a place to test new skills and materials without cost or commitment. 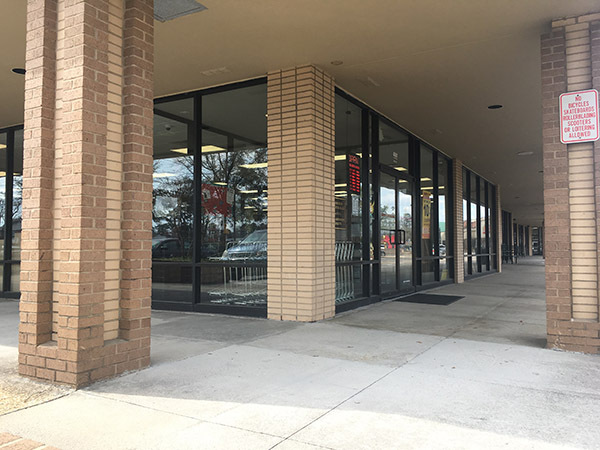 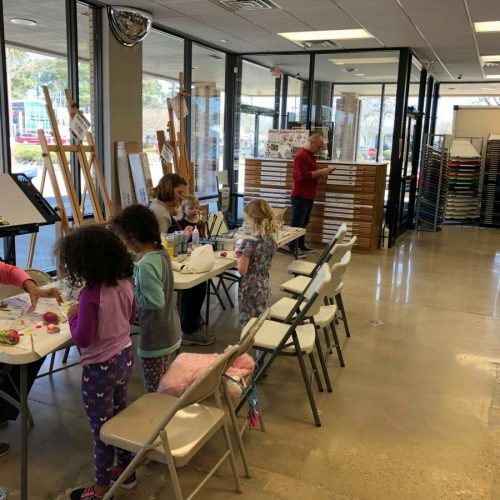 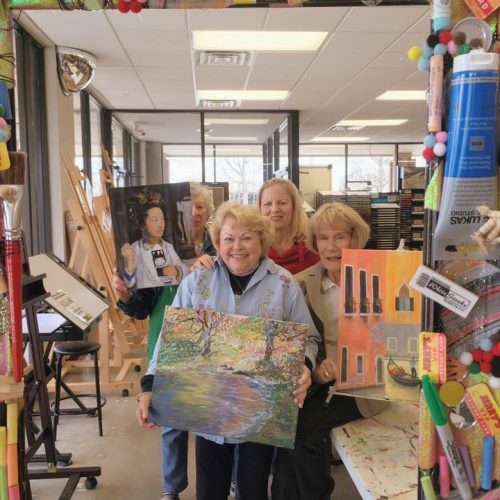 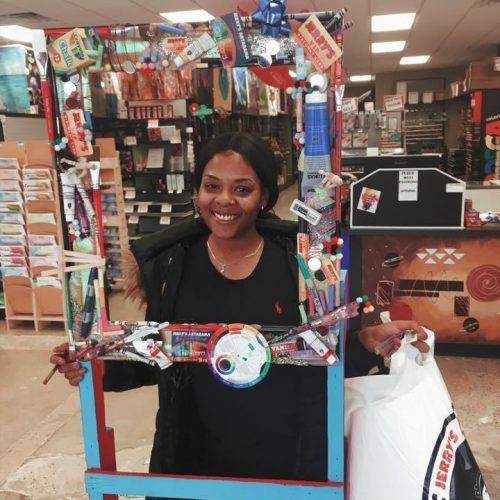 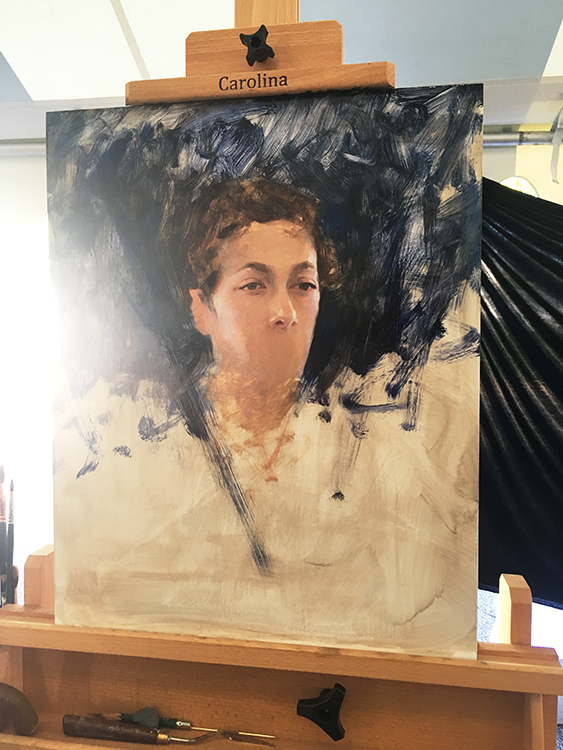 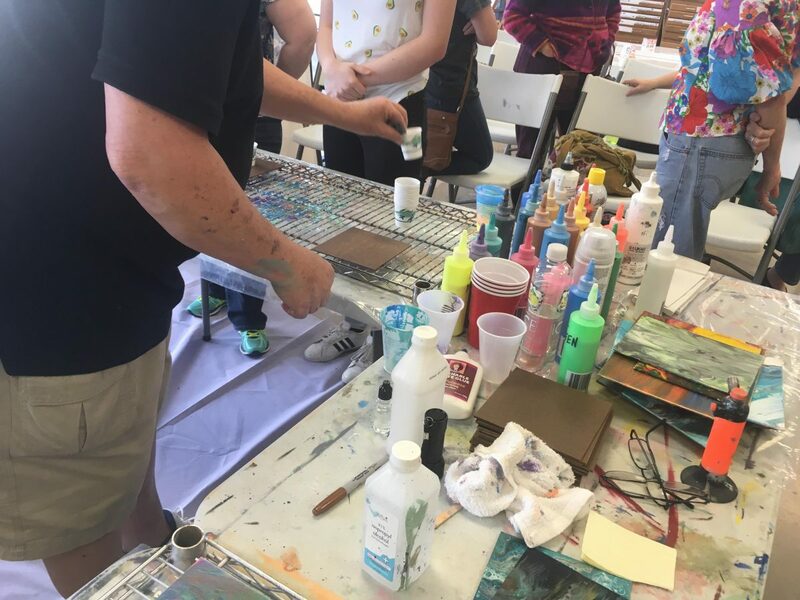 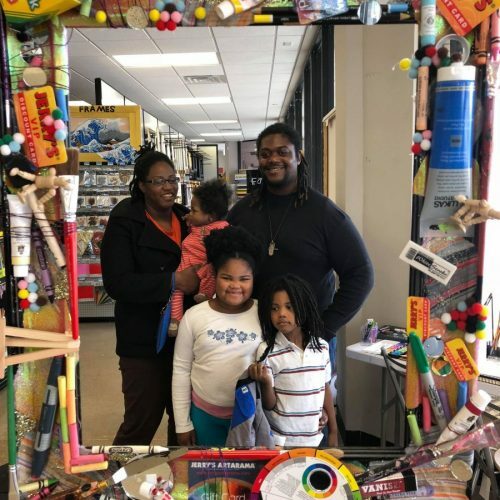 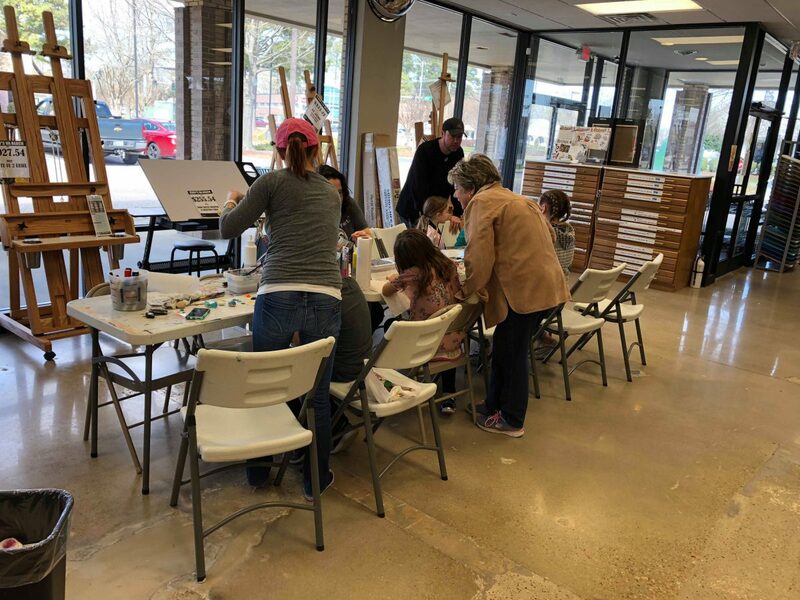 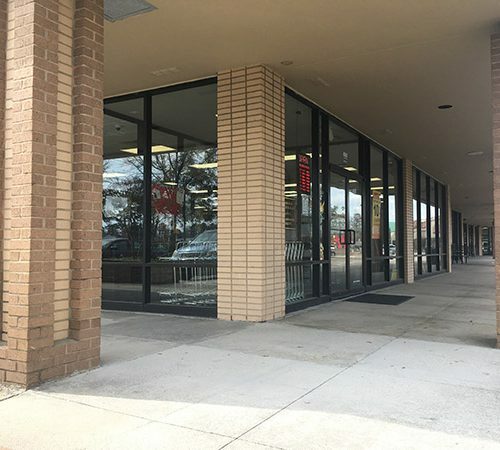 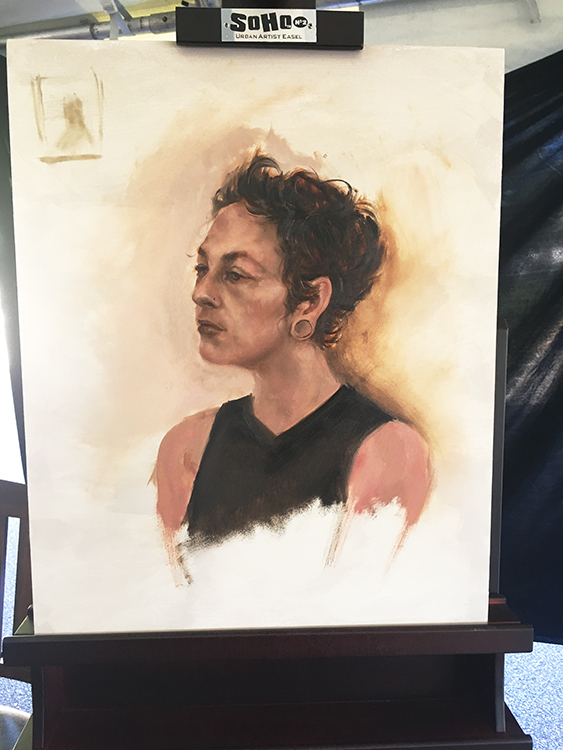 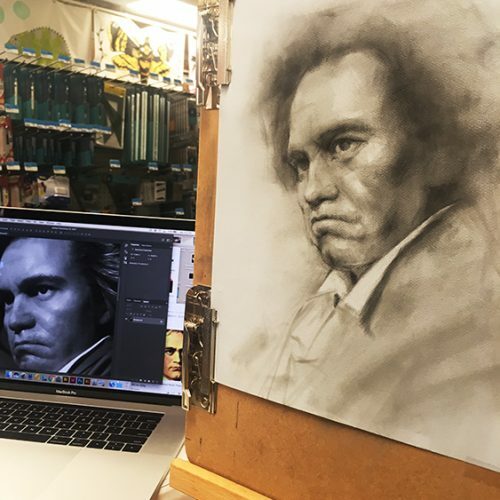 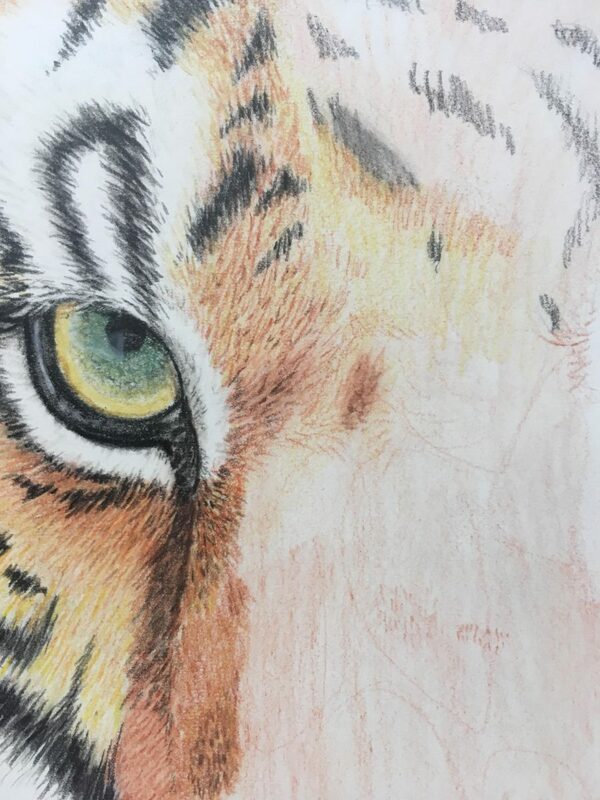 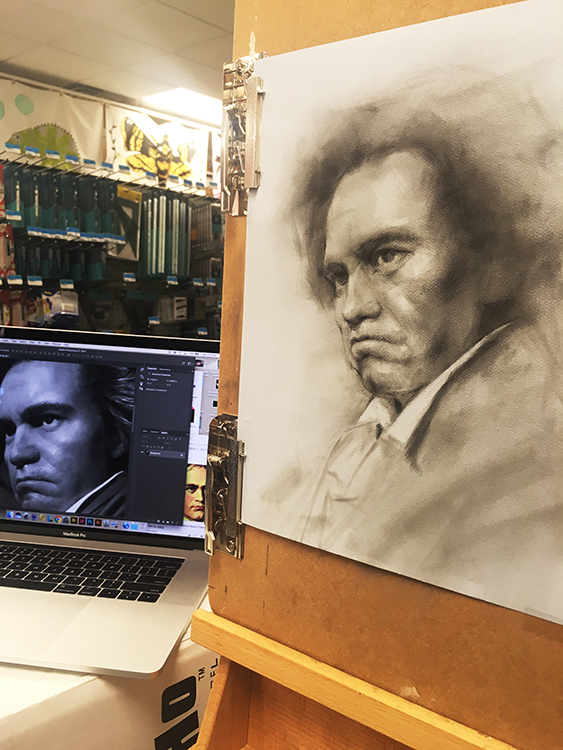 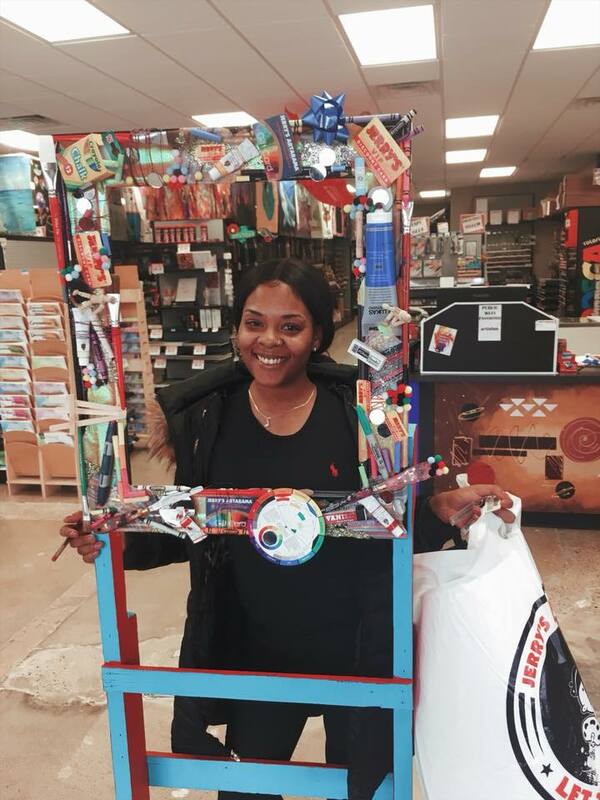 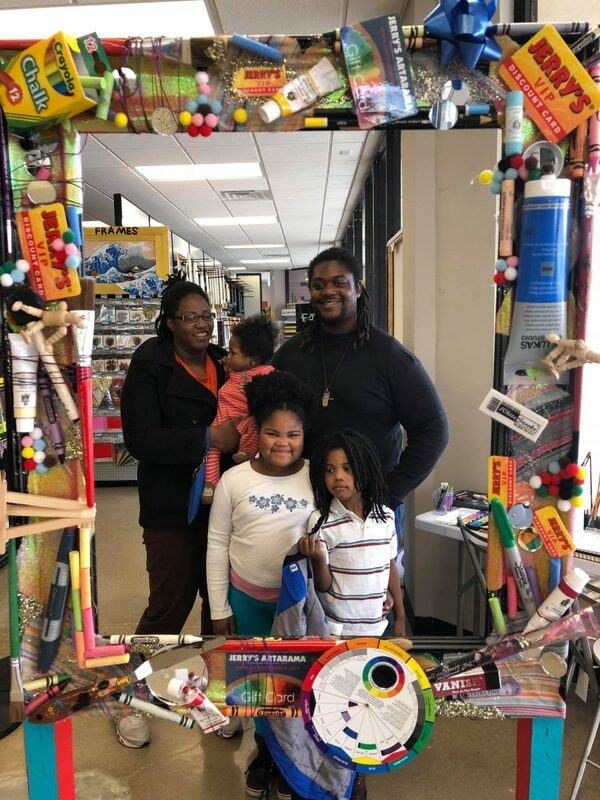 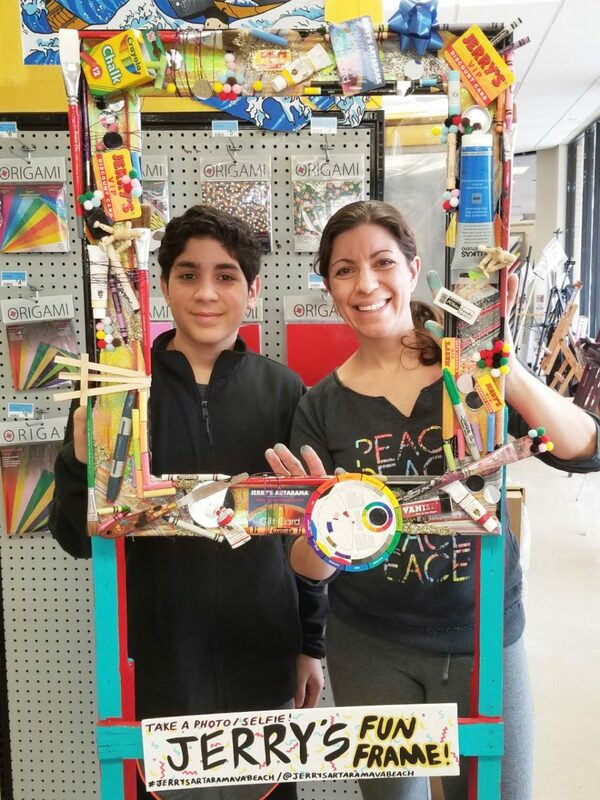 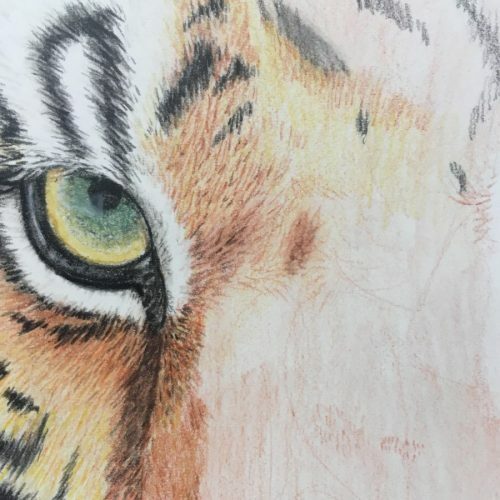 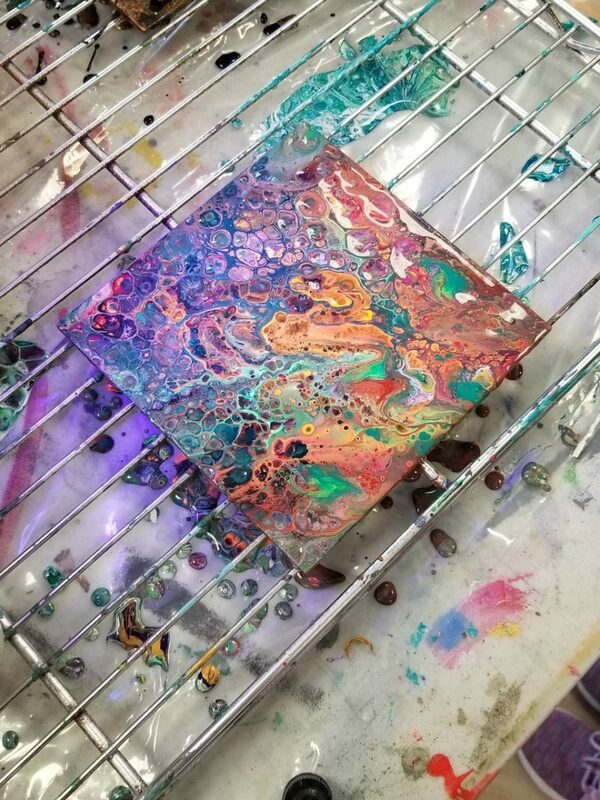 Stop by our Virginia Beach art supply store today to see the latest products or sign up for our newsletter to learn about free upcoming events for artists of all levels. 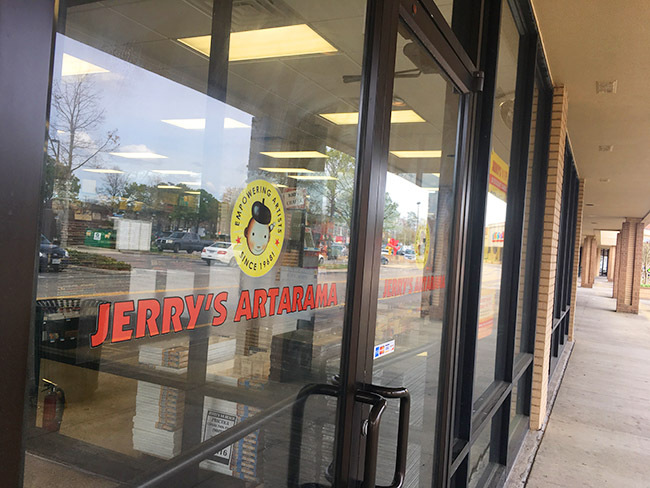 Jerry’s Artarama is proud to have been serving the art supply needs of Virginia Beach for over a decade. 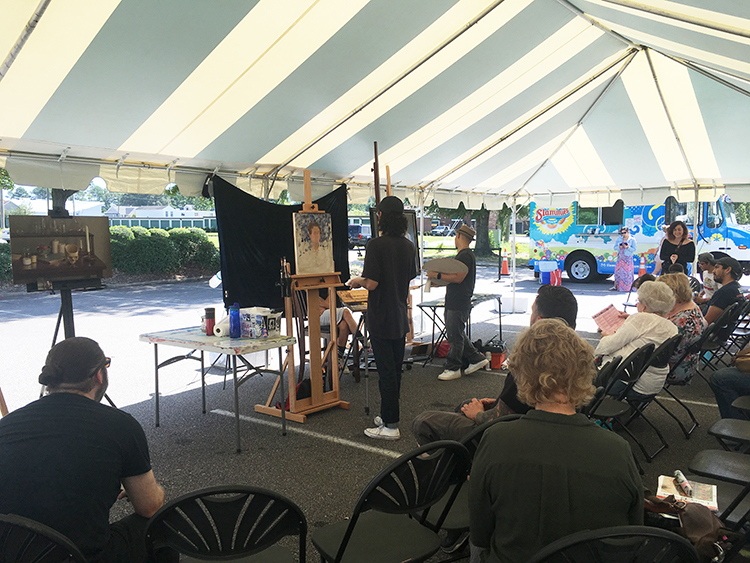 We’re pleased to take care of everyone in the diverse community that makes Virginia Beach so great. 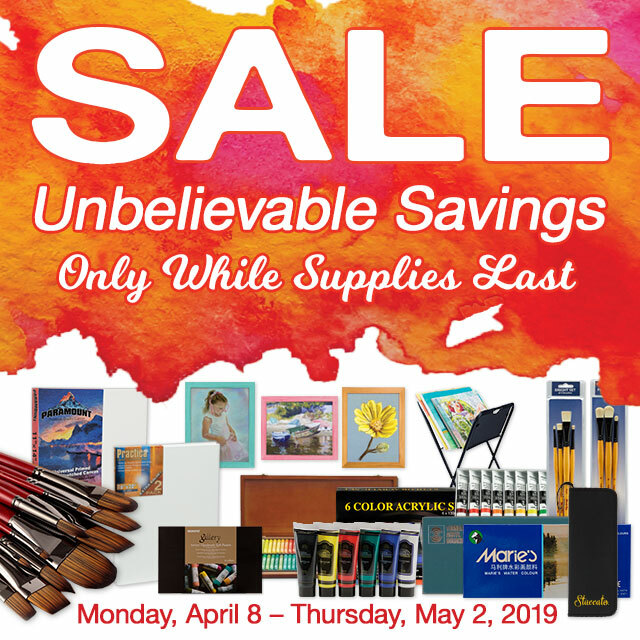 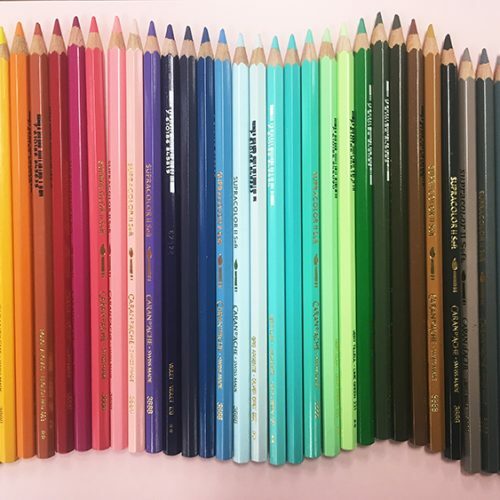 From hobbyists to retirees to families and professional artists, we have all the art supplies you could ever want and have the knowledge to help you find what you need. 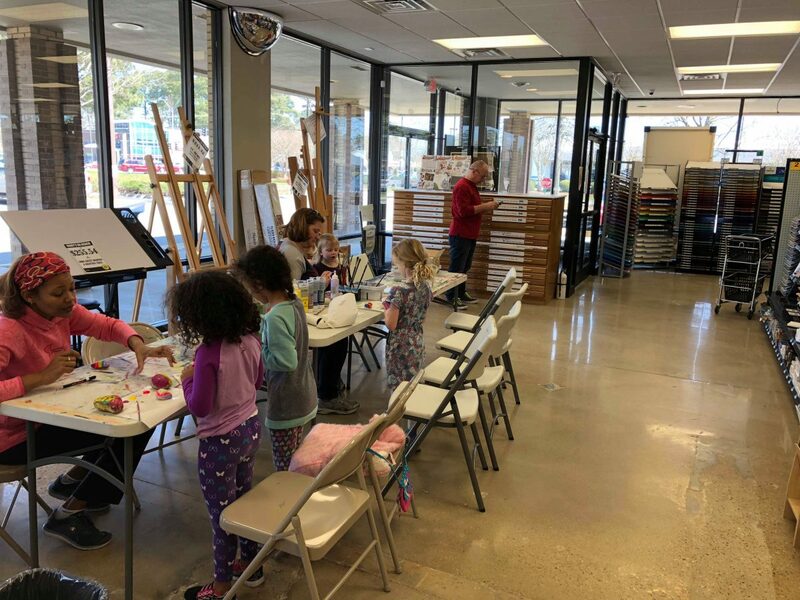 All of our employees are artists themselves, so they have the expertise necessary to provide our customers with the best possible service. 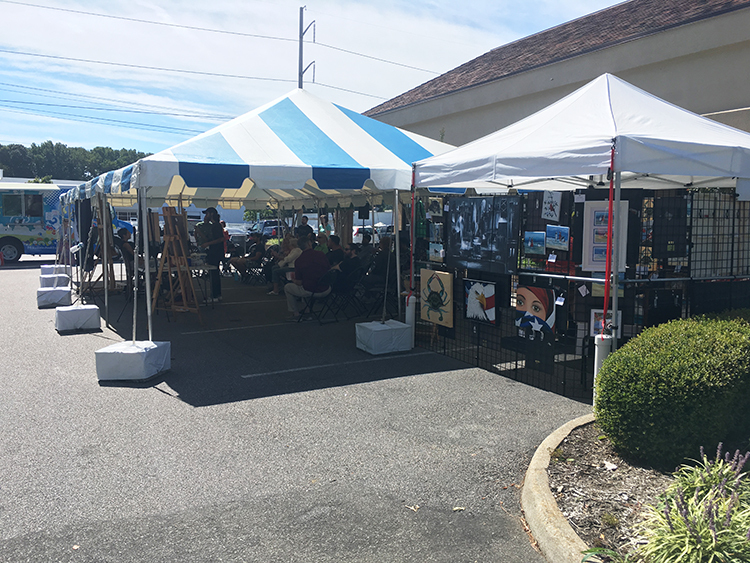 Whether you’re looking for custom framing or need to stock up on watercolors and acrylic paints, you’ll find it all at Jerry’s Artarama. 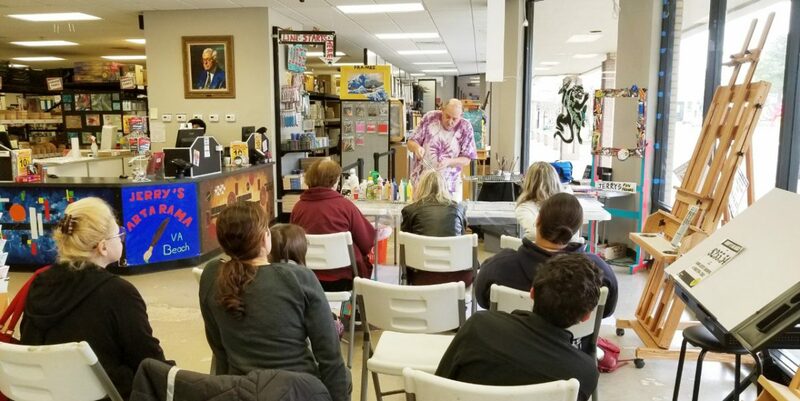 Visit our Virginia Beach art supply store and ask about our popular workshops and demos!